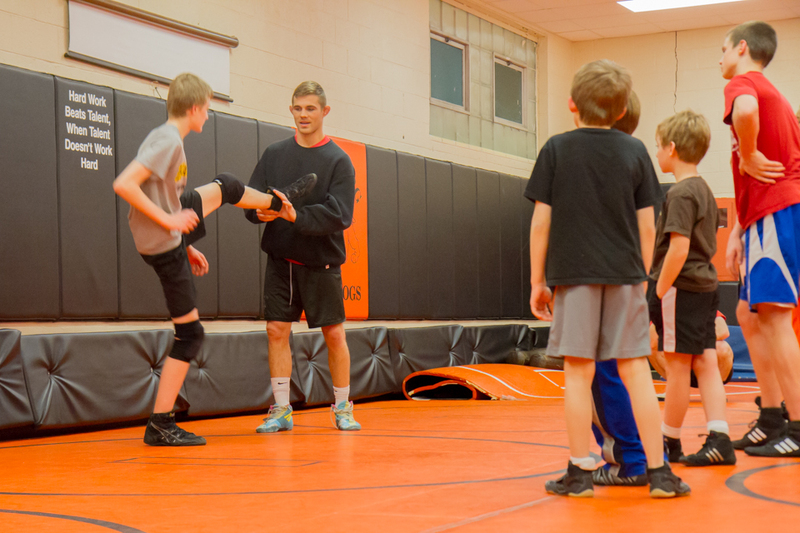 The Senior Dogs had a special guest, Max Askren, at practice tonight. 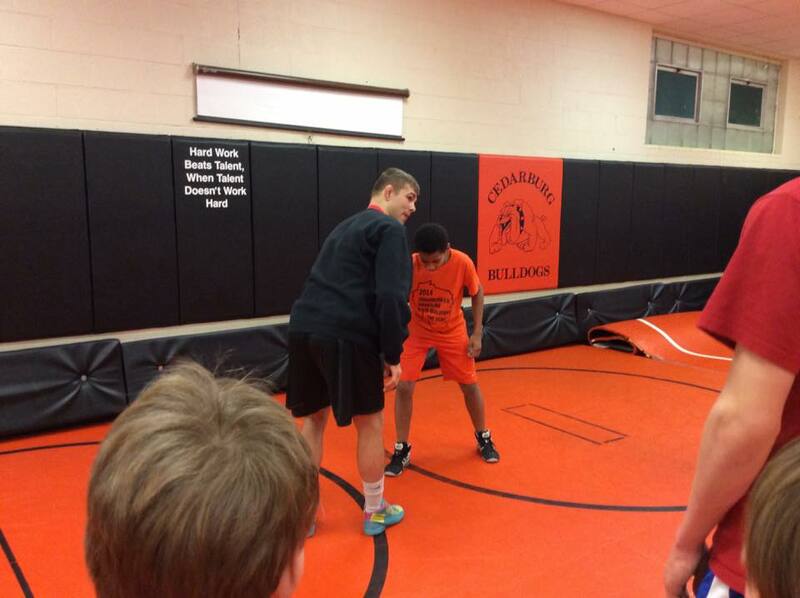 A special thanks goes out to Max for working with our Seniors. 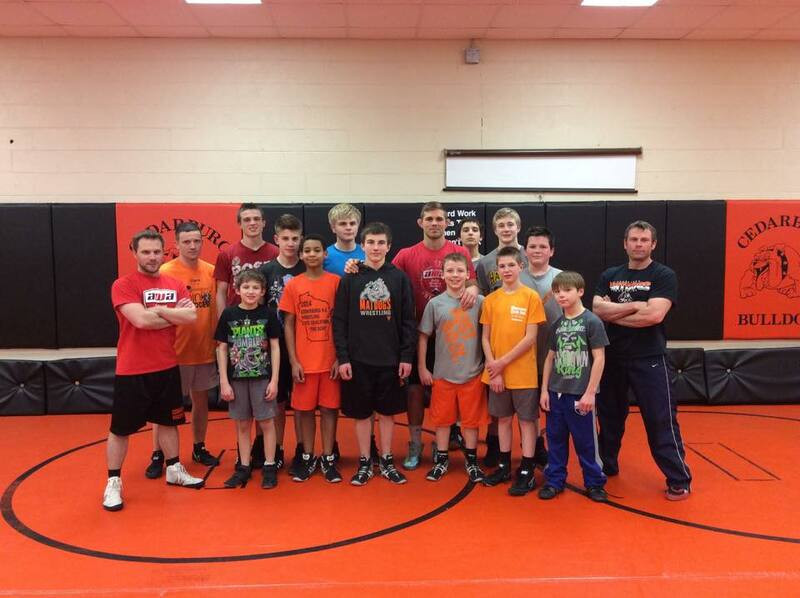 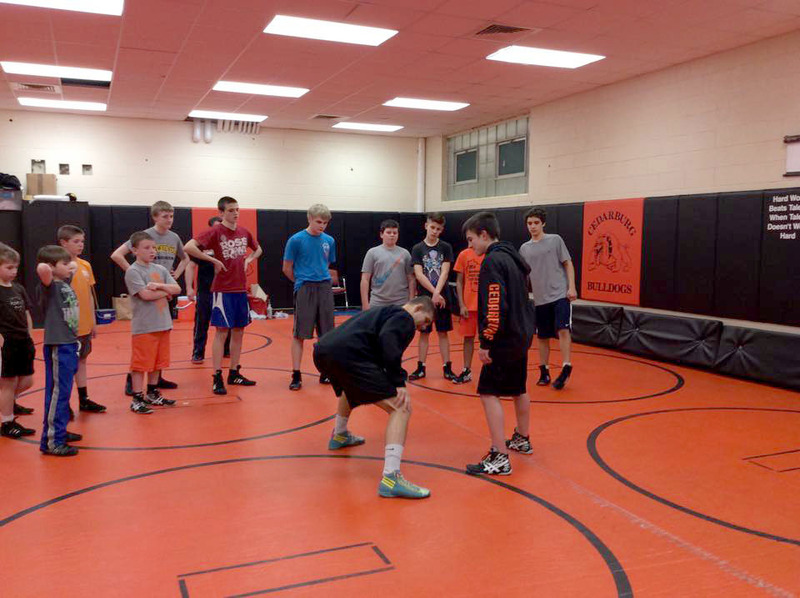 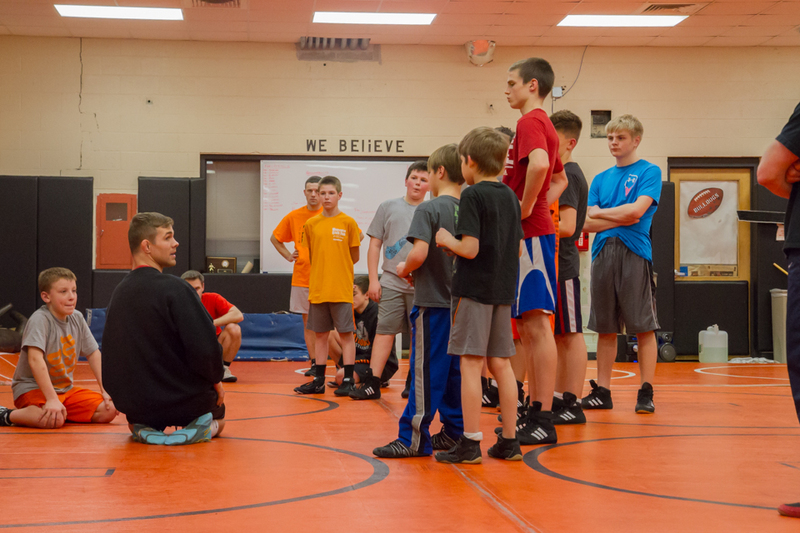 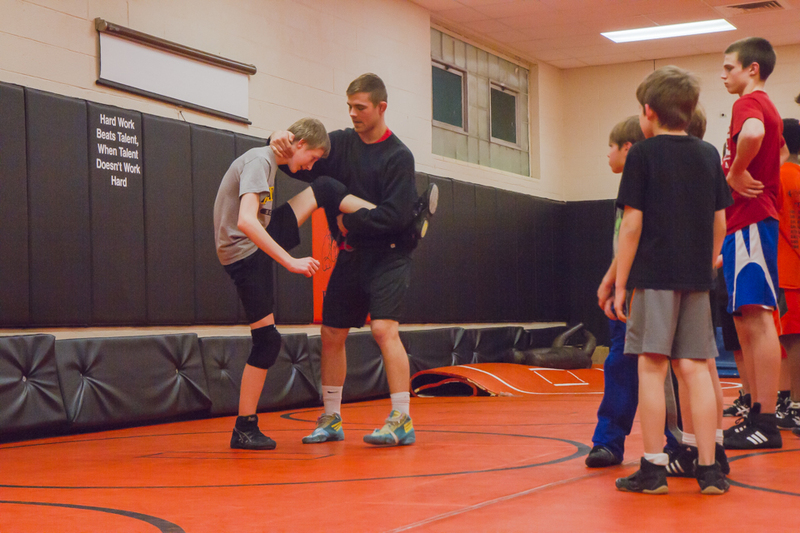 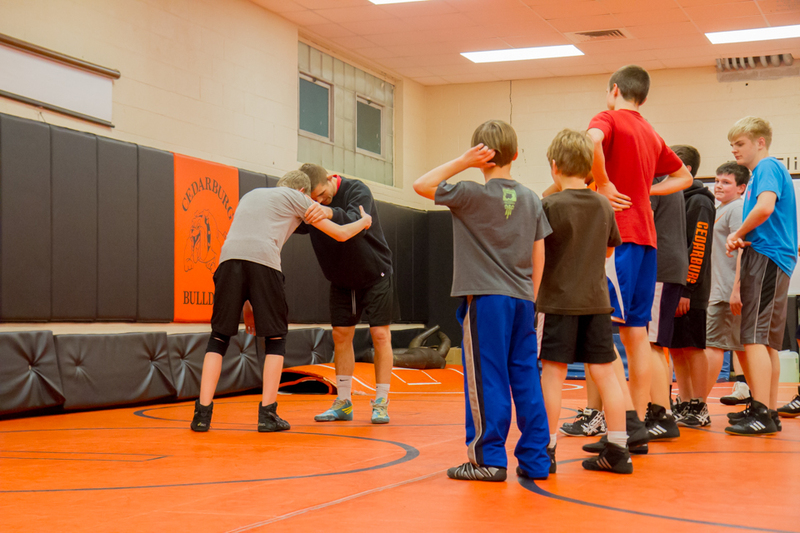 The guys worked on their take down skills with a master!